"With estimates of approximately 10 percent of all children in the United States having been subjected to child abuse, the significance of child maltreatment on brain development and function is an important consideration," said Yvette I. Sheline, MD, McLure professor of Psychiatry, Radiology, and Neurology, and director of the Center for Neuromodulation in Depression and Stress (CNDS) in the Perelman School of Medicine at the University of Pennsylvania. "This study not only confirms the important relationship between childhood trauma and major depression, but also links patients' experiences of childhood trauma with specific functional brain network abnormalities. This suggests a possible environmental contributor to neurobiological symptoms." MDD is a common mental disorder characterized by a variety of symptoms—including persistently depressed mood, loss of interest, low energy, insomnia or hypersomnia, and more. These symptoms impair daily life and increase the risk of suicide. In addition, experiences of childhood trauma, including physical, sexual, or emotional abuse, as well as physical or emotional neglect, have been associated with the emergence and persistence of depressive and anxiety disorders. However, the neurobiological mechanisms underlying MDD are still largely unknown. 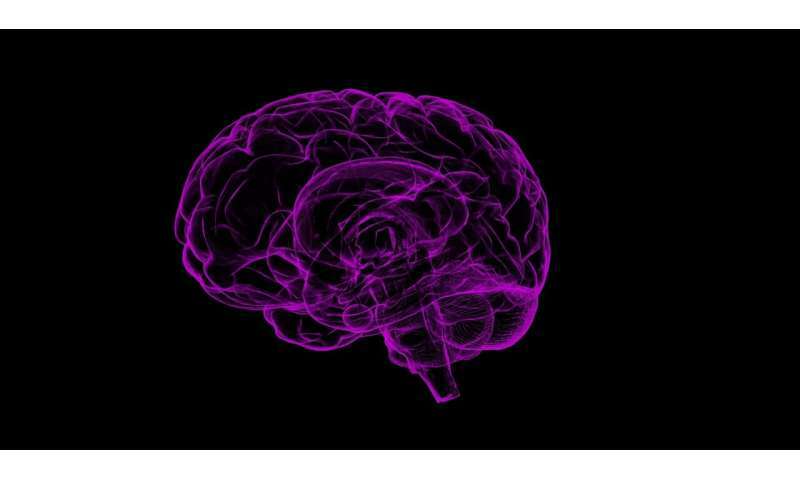 To address this challenge, a team led by Sheline utilized functional magnetic resonance imaging (fMRI) to investigate the brain networks and patterns that underlie the disorder. Researchers compared brain activity in 189 participants with MDD to activity of 39 healthy controls. First author Meichen Yu, a post-doctoral fellow in the CNDS, conducted statistical analyses to determine the associations between temporal correlations in connectivity within and between 10 well-established, large-scale resting state networks (RSNs) and clinical measures, including both past history of trauma and current clinical symptoms, such as depression, anxiety, suicidality. These symptoms were measured by 213 item-level survey questions. "These results suggest that resting-state network connectivity may point to some of the brain mechanisms underlying the symptoms of major depressive disorder," Sheline explains. "It may have the potential to serve as an effective biomarker, aiding in the development of depression biotypes and opening up the possibility of targeted diagnosis."